Because “Your Business Mail is Our Mailing Business”, Direct Mail Services is proud to announce the acquisition of an Optical Character Reader(OCR)/Sorter. 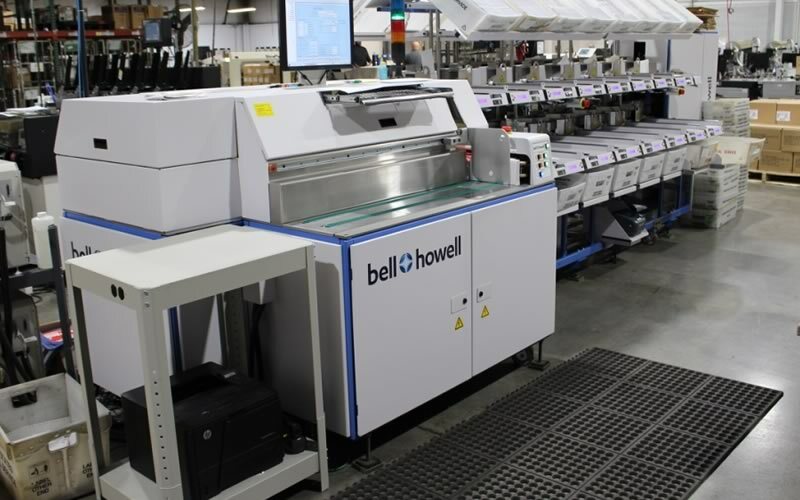 This sorter scans a pre-printed address on a mail piece, sorts for the lowest postage rate and applies the Full-Service Intelligent Mail Barcode (IMb). Direct Mail Services will combine your First Class Mailings, regardless of quantity and frequency, with other First Class pieces. This batch has the advantage of saving you time and money as well as speeding up delivery. AND, we offer a 24-hour turn-around. Direct Mail Services has been certified as a Women Business Enterprise (WBE) by The Governor’s Office of Diversity Business Enterprise.